In 1988, Dr. Germany completed an Accelerated M.D. program at LSU School of Medicine, and at age 23 she began practicing medicine in Shreveport. For the first 24 years of her practice, Dr. Germany focused on primary care medicine. 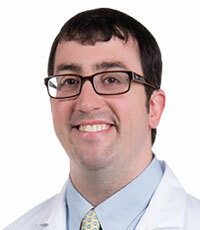 In 2012, Willis-Knighton Health System invited Dr. Germany to join their WK Pierremont interventional pain management clinic. One of Dr. Germany’s core strengths is the relationship she builds with patients while utilizing the clinic’s multimodal approach to managing chronic pain. 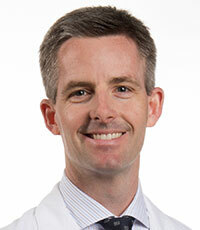 Dr. Germany believes that managing pain takes more than just a prescription. Each patient deserves an individualized approach to his or her specific issues, and in some cases treatment may involve several different modalities to help achieve optimal physical function and quality of life. Dr. Germany is Chairman of the LSU Health Shreveport Alumni Advisory Council and is on the board of directors of the LSU Health Sciences Foundation. Dr. Germany volunteers her time seeing patients monthly at a free medical clinic serving the residents of the Shreveport-Bossier Rescue Mission. 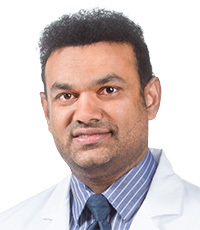 She is a member of the American Medical Association, the Shreveport Medical Society, the Louisiana State Medical Society, the American Academy of Medical Acupuncture, and the American Academy of Pain Medicine. Dr. Germany has a natural affinity for patient care, which she attributes to her father and source of inspiration, Dr. Kevin Clearkin, who was a pathologist and philanthropist extraordinaire. 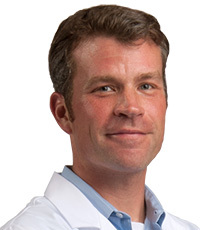 Dr. Germany was born in Colorado Springs, Colorado and lived in San Antonio, Okinawa, San Francisco, Atlanta, Tokyo, Washington, D.C., and Ireland before moving to Shreveport. 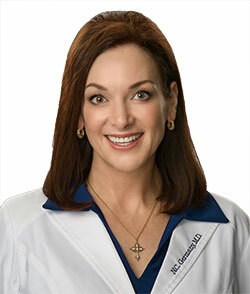 Dr. Germany has lived in this community for over 40 years and is proud to call Shreveport her home. Dr. Germany and her husband, Terry Eberhardt, a physical therapist, are members of Norris Ferry Community Church. 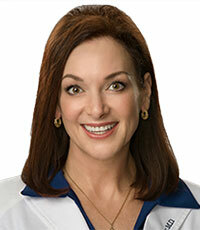 In her spare time, Dr. Germany enjoys photography, reading, traveling and spending time with her family and friends.